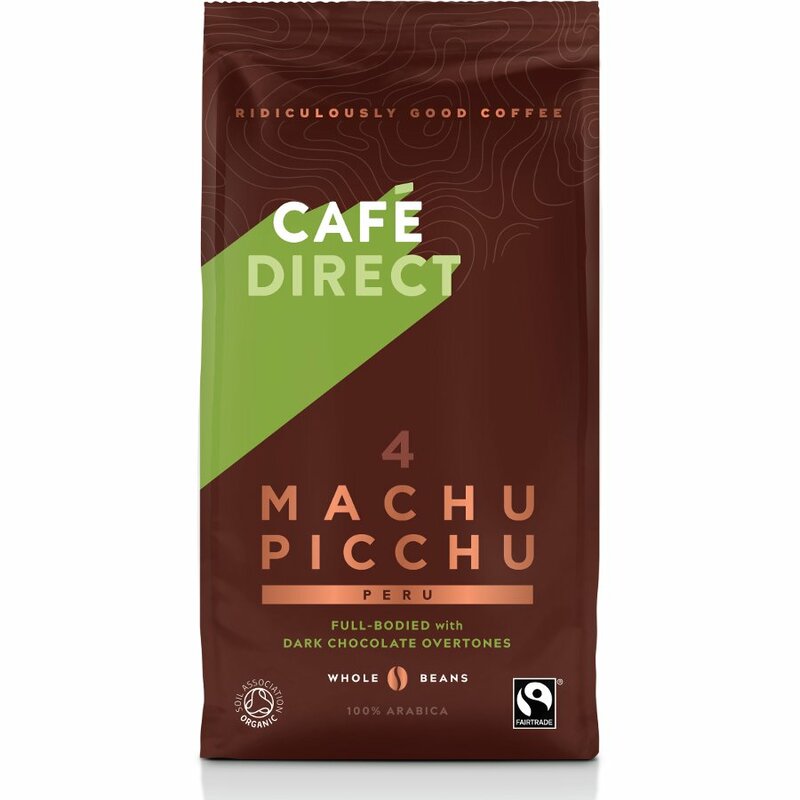 Mellow and chocolatey with nutty hints, these delicious Machu Picchu Fairtrade coffee beans from Cafédirect have been hand-picked in the lush foothills of the Andes. After picking, these organically grown coffee beans are expertly roasted for a full-bodied taste. We are sure you'll fall in love with this distinctive medium coffee, which is particularly good served after dinner. Instructions for Use: Depending on how finely ground you enjoy your coffee this product will be suitable for cafétieres, filter machines or jugs. We recommend you follow the instructions of your grinding equipment to suit your favourite way of making coffee. Only grind as much coffee as needed for immediate use. Certified organic by the Soil Association. Grown to organic standards without the use of fertilisers or pesticides. The Cafédirect Machu Picchu Organic Gourmet Coffee Beans product ethics are indicated below. To learn more about these product ethics and to see related products, follow the links below. I love this coffee, nice aroma. I find it easy to find the ground coffee in local shops but harder to get the beans so I was pleased to be able to buy them online. 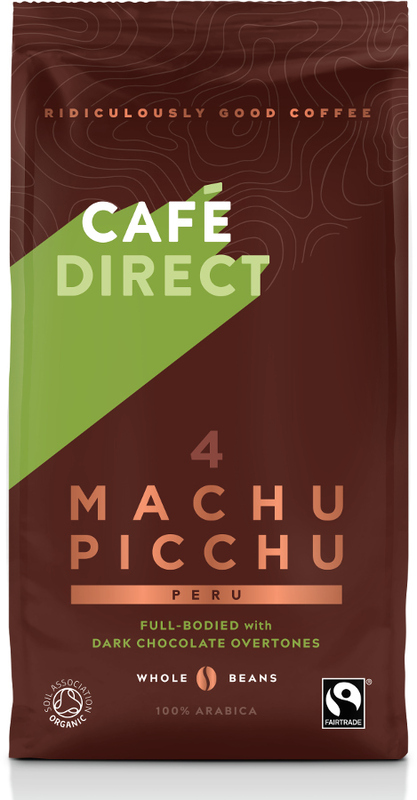 There are currently no questions to display about Cafédirect Machu Picchu Organic Gourmet Coffee Beans.